A neat portable spanner, perfect for 15mm wheel nuts. Not just for single speeds. Also perfect for hub geared or derailleur-geared nutted wheels. 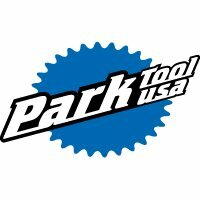 Not just for single speeds, the Park SS-15 is also perfect for hub geared or derailleur-geared nutted wheels. The 15mm socket wrench is best for axle nuts. The 15mm open-end wrench is perfect for pedals. The Park SS-15 also incorporates a tyre lever and a bottle opener. 17cm / 7 inches long, the Park SS-15 is compact for, for instance, back pocket storage.